Rather interesting, don’t you think? Bees have a purpose in this world. 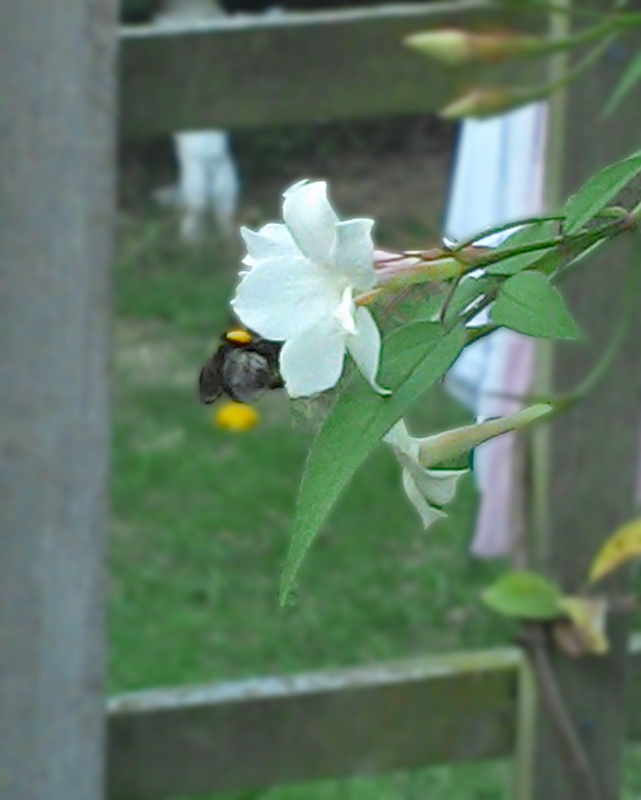 They help to pollinate the world, and they create a food source that millions of people enjoy. Did you know that pure honey will never spoil? Another interesting fact right there. 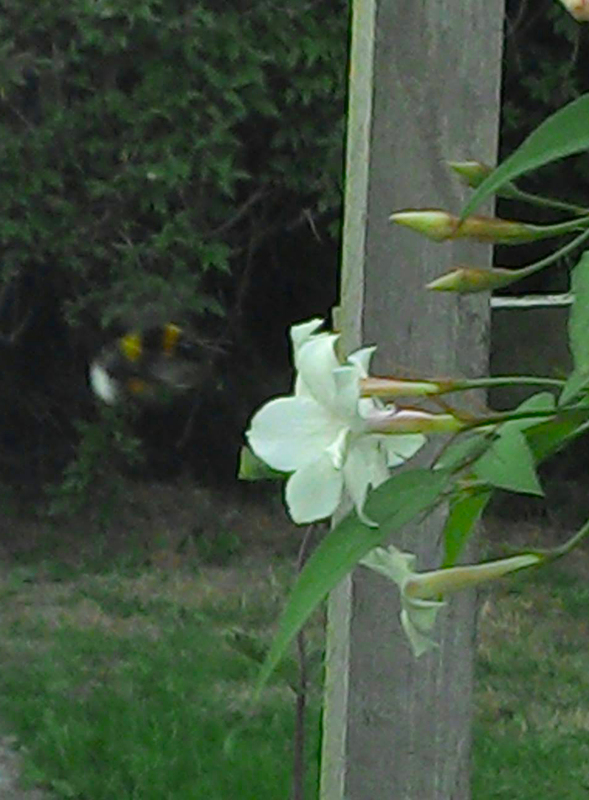 The picture above is far from perfect, but I managed to catch this bee in flight. I’m far from an expert on bees… In fact, I only know a few things about them. Bumble bees are large, docile, majority black: Bees will only attack when they feel threatened: Bees make honey: Bees help humans to survive. I just wanted to share my love.